Meta IV was designed by the naval architect Thomas E. Colvin, who gave the vessel her beautiful shape and robust hull. 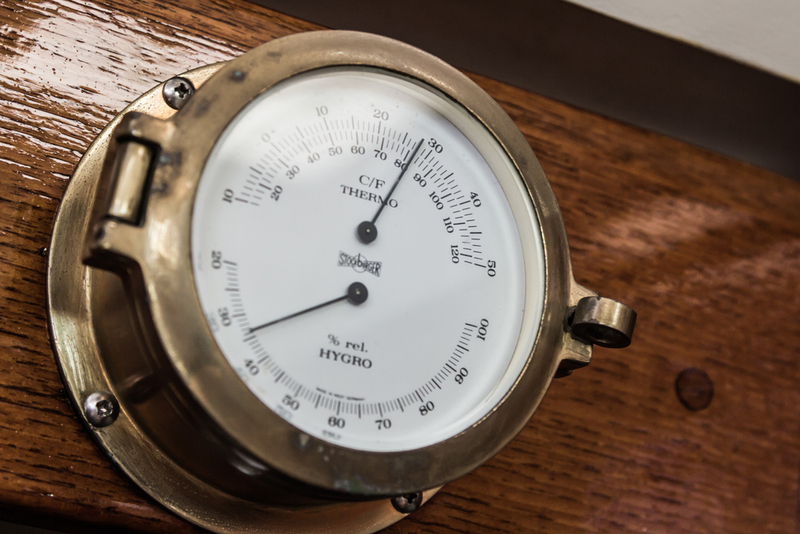 She is made entirely of Thai teak, one of the best woods for building classic boats. Meta IV was constructed in 1998 as a private yacht for a Swiss businessman who made his fortune in hotels. 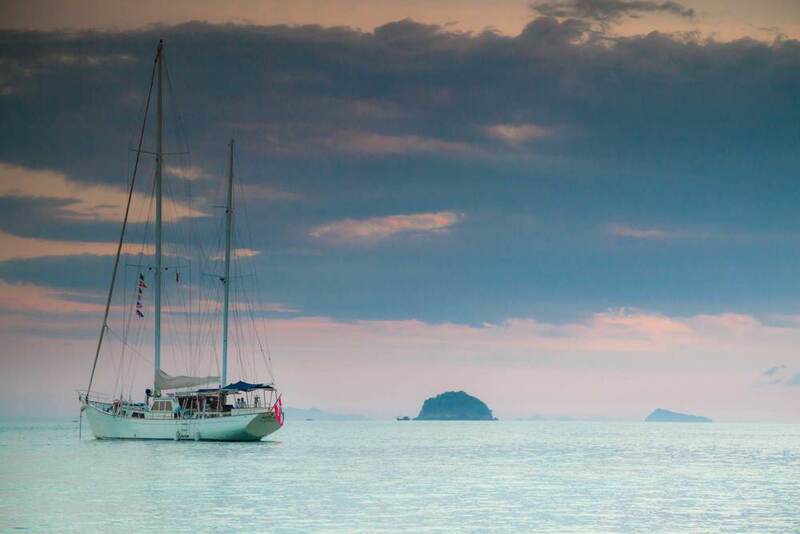 In 2010, the Austrian skipper Herbert Mayrhauser found her at a pier in Phuket and immediately fell in love. After two years of intensive restoration work and refitting, Meta IV started her new life as a luxury charter vessel in the fall of 2012. Meta IV measures 85 feet in length or 25 metres. That's longer than the Santa Maria, the boat that Columbus sailed into history when he discovered the Americas. In fact, with all her space, you could almost forget you were holidaying on a yacht. The sheer size, and the facilities on board, make for a holiday getaway that your family or friends won't forget. Meta IV has four guest cabins, each fully air conditioned with ensuite bathrooms and electric toilets. Two of the cabins boast queen-size beds, while the other two feature twin beds. Behind the cockpit is the triple stateroom. 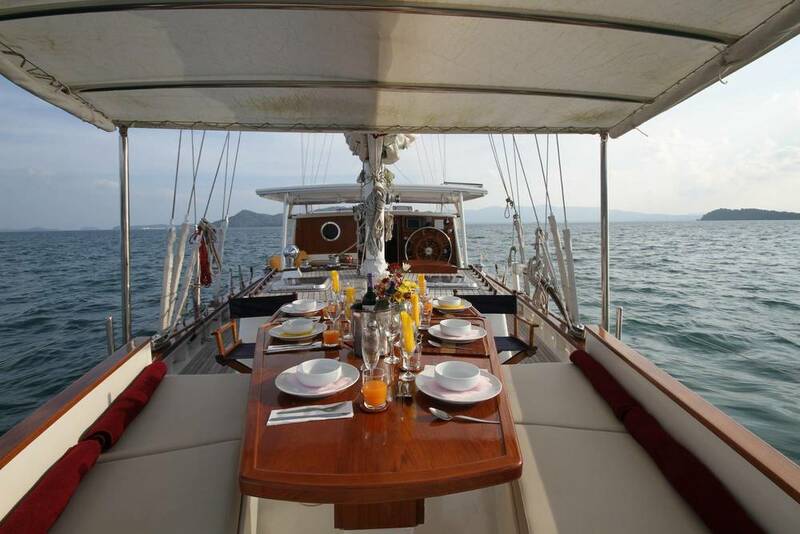 The entire aft of the boat is shaded and fitted with multiple dining spaces and sunbathing areas. The boat's centre is dominated by the generous galley and saloon dining area. But chances are that you'll be enjoying most of your meals outside in the sun or in Myanmar's mild evenings. 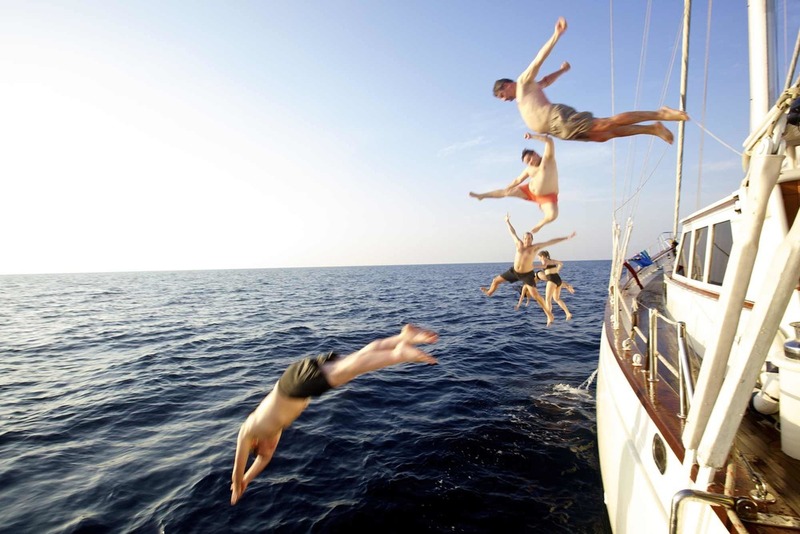 We usually sail with a crew of four, including a captain, a guide, a chef and a deckhand. Captain Ekachai has been everywhere: he’s sailed from Sri Lanka to Bali and from Myanmar to Sabah. In his ten years of braving the open oceans, reassembling engines and navigating Asia's coasts, he has gathered experience fit for an old sea dog. Aung Kyaw joined us in 2013 as our local guide and deckhand aboard Meta IV. He has 12 years of sailing experience in the Mergui Archipelago and knows almost every island, every rock and every beach. Besides, he's simply a great person! Wa is there grinding your coffee in the morning and he’ll start your evening with his choice sundowner. No matter how long your cruise, chef Wa will make sure that no dish gets served twice. After years in Thai restaurants Wa joined us for the love of fresh fish and seafood. 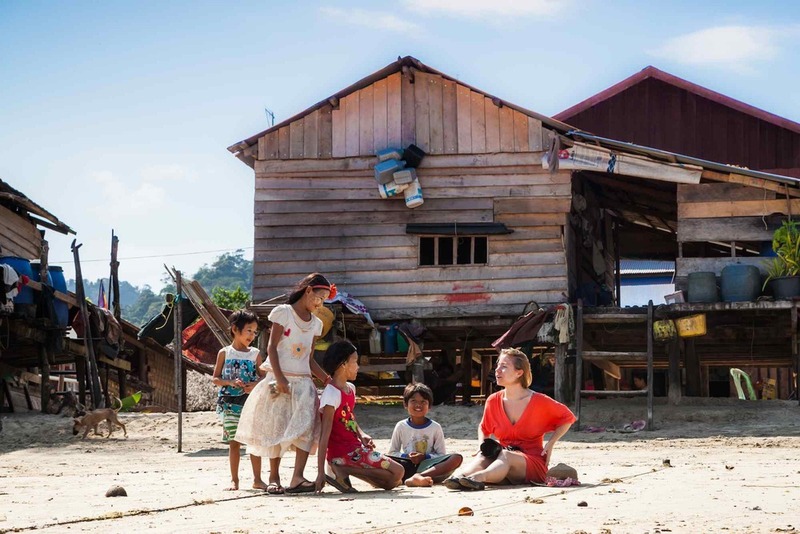 Burma Boating Featured in Travel+Leisure Magazine! Our New Video is Ready!